The Wirral is a peninsula which sits across from Liverpool Bay over the River Mersey and has been a desirable place to live for many years. With a long history to boast, it’s no surprise that many locations within the peninsula have been made into a variety of Conservation Areas and historic sites. The Northern area of The Wirral in particular has a vast wealth of history with much archaeological evidence from the stone age right the way through to the 1900s. Some areas hold fascinating historical structures from Roman and Medieval periods. Meols, for example, dates back to the medieval, post-medieval and Roman periods, as well as the 19th Century. There is indication from around AD 70 to suggest roads leading from Meols to the Roman fortress we know today as Chester. There’s also strong evidence that Meols was a coastal trading post with a vast trading network throughout mainland Europe and the Mediterranean. The Wirral’s trading advantages by sea, combined with Liverpool’s vast growth, meant that the area continued to prosper throughout the 18-1900s, during the British Empire’s naval supremacy and the industrial revolution. Such growth warranted the need for two new lighthouses during the late 1800s, posted at Hoylake and Leasowe. 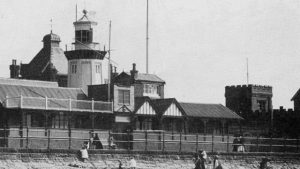 Accompanied by other lighthouses along the coast, they would help to ensure ships found their way through the mouth of the River Mersey and to Liverpool Bay. The structures still exist today. The development of Liverpool during the late 18th Century and early 19th Century and beyond, allowed for the continued growth of The Wirral. New transport links were put in place and its shoreline was, and still is, very attractive. Many workers and businessmen from Liverpool saw The Wirral’s beauty and decided to reside there as a result, stimulating the local economy and increasing the area’s popularity. The Wirral as a whole has seen some economic contrasts over the years, especially in recent decades. Many different areas of the peninsula now have varied levels of affluence. Around the eastern side of the peninsula the urban and industrial areas facing the River Mersey have undergone a gradual decline, which happened around the mid 20th Century. Common results began to show such as deterioration of buildings and environmental space, lack of investment and rising unemployment as well as other issues. However, these areas are now seeing new developments made by Wirral Council, focusing investment on areas like New Brighton and the Docks. 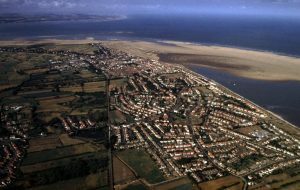 Other areas such as Hoylake and Meols have managed to hold a level of affluence and continue to be an appealing area to visit, as well as reside. Meols is located in the northern tip of The Wirral peninsula next to Hoylake and West Kirby. These areas grew to be commuter towns during the late 19th and early 20th Centuries. 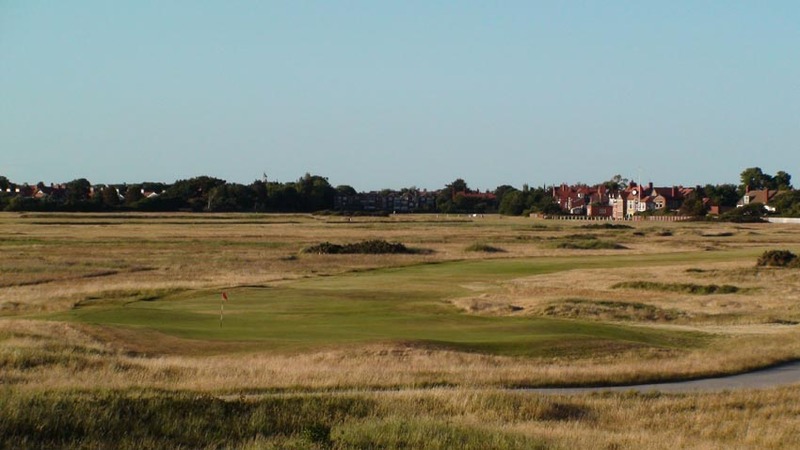 The main development in the area consisted of large villas backing onto the Royal Liverpool Golf Club at West Kirby. 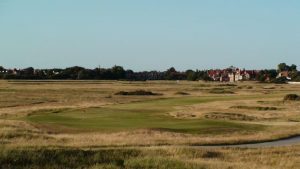 The prestigious golf club is said to be the second oldest golf course in England, adding to the value in the area and sustaining its worth, which other Wirral areas are sadly missing. As a result of so much history and architectural influence within the area, there are a variety of different period properties to be found in Meols and on The Wirral. Due to the growth of the area in the 18-1900s, as mentioned above, a lot of Meols’ current architectural styles are of the Edwardian and Georgian era. Some properties have been renovated to various degrees, replacing original features with new, modern versions. A victim of such modernisation is often the timber windows. Thankfully, many streets in Meols and on The Wirral as a whole, still retain a strong presence of older features such as sash windows. Examples can be found on Drummond Road, close to Hoylake train station. 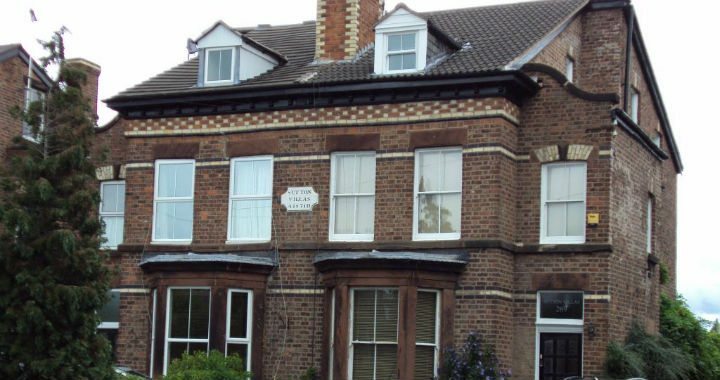 Undoubtedly, The Wirral will continue to evolve but we hope to preserve some of the history and heritage of the area by restoring and sensitively replacing the sash and casement windows still present in its period properties. People also often ask us to replace more modern windows with replicas of how the originals would have looked. We painstakingly hand-make every part of the frame to produce exact replicas of the original windows. By doing so we ensure the character and charm of a property, and the area, are not lost. 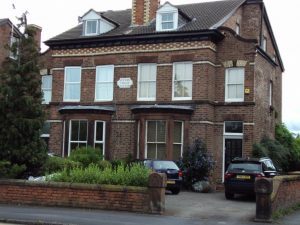 If you live on the peninsula and are looking for local, Edwardian sash windows specialists, please contact the Liverpool branch of yoursashwindows.com Call us on 0151 528 8030, email enquiry@yoursashwindows.com or complete the short ‘Book A Survey‘ from on our website for a free quote.